We encourage people to stand up and speak about their Raspberry Pi experiences, cool projects and give easy tutorials. Please register for the event on our page in Skills Matter website and RSVP for the event there too. Check out our Facebook page where the Raspberry Pint continues in between meetups. Many people bring along their projects to show off (quite right too) and get some help and advice with some sticky problem. 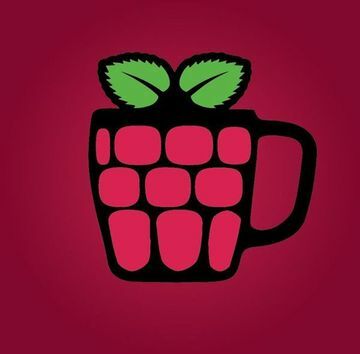 Visit event’s page on meetup.com: Inspire creation with technology such as the Raspberry Pi over a pint.